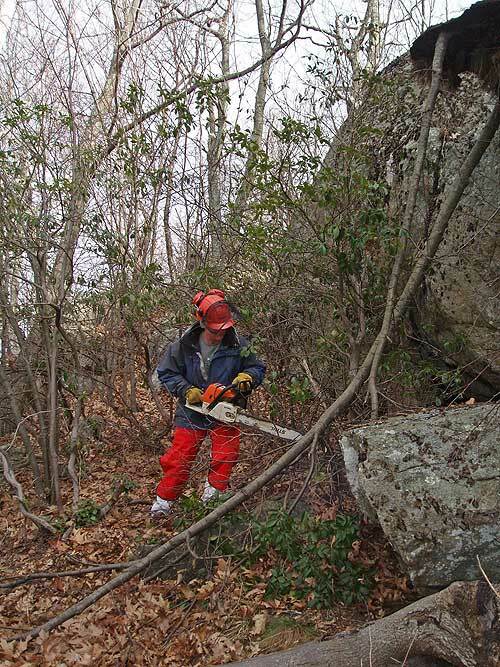 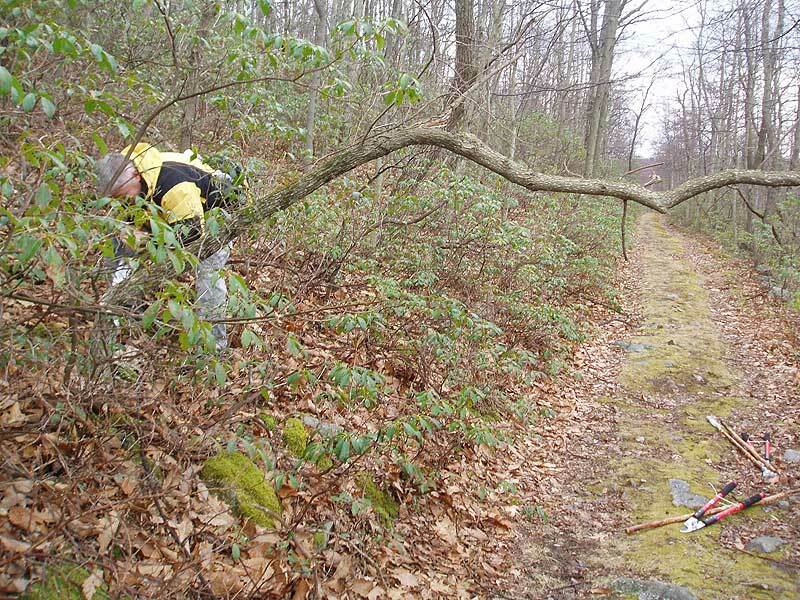 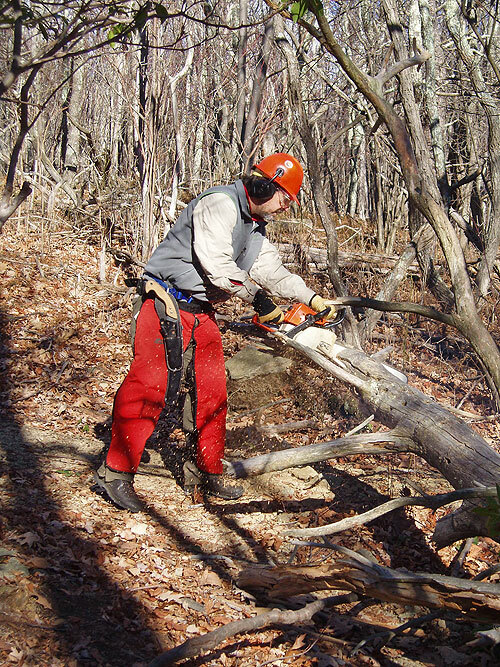 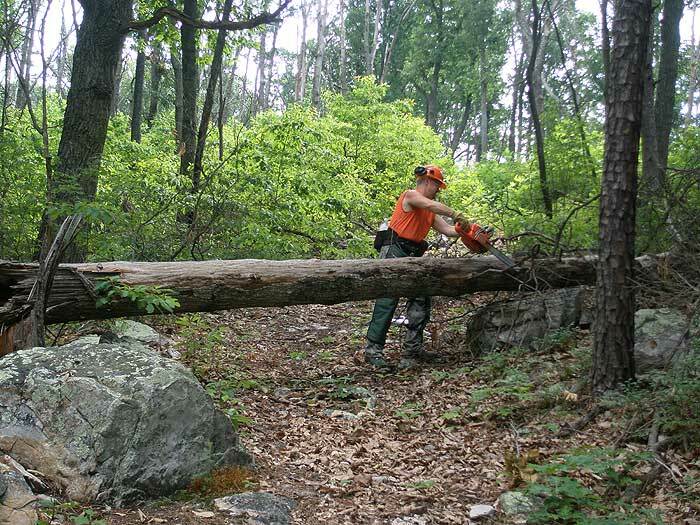 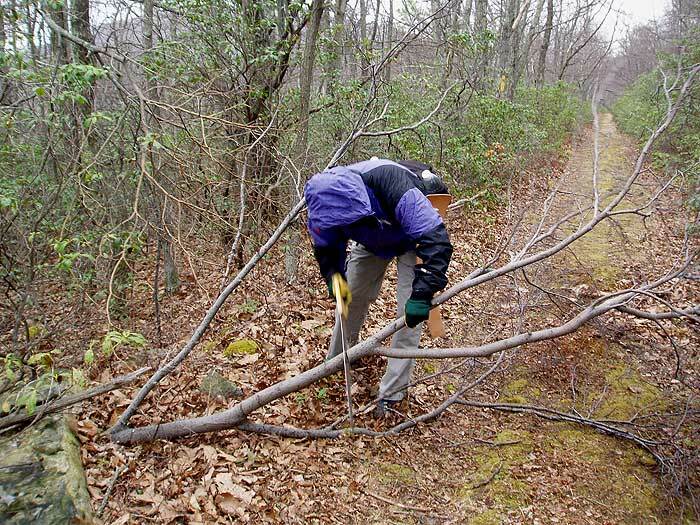 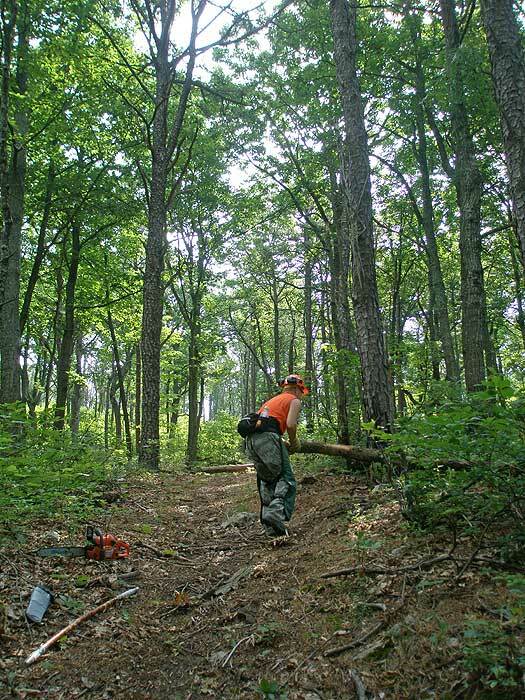 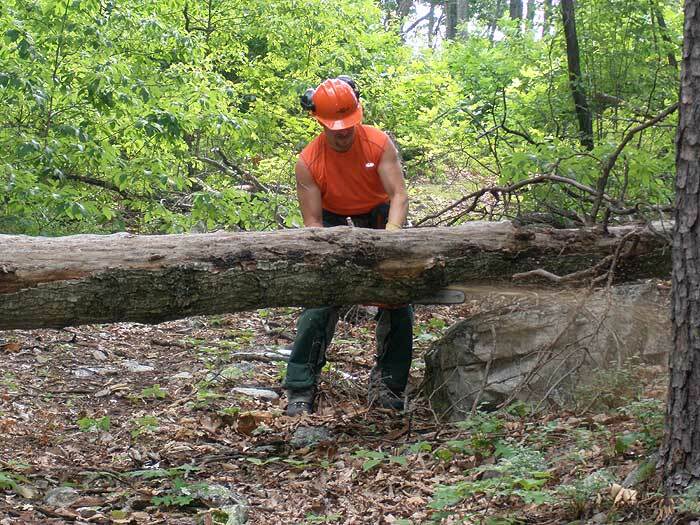 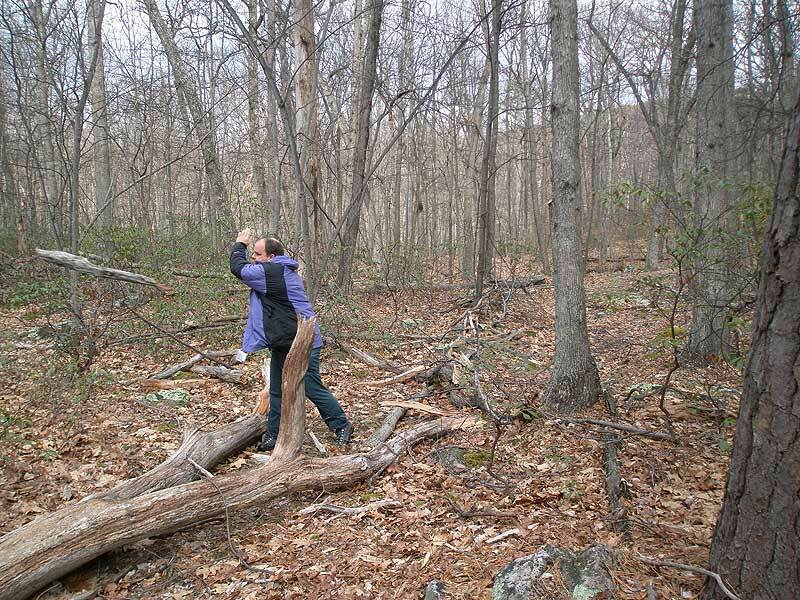 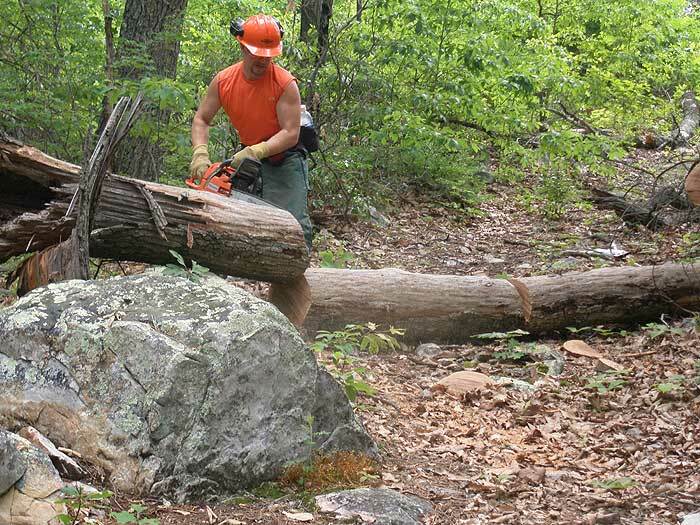 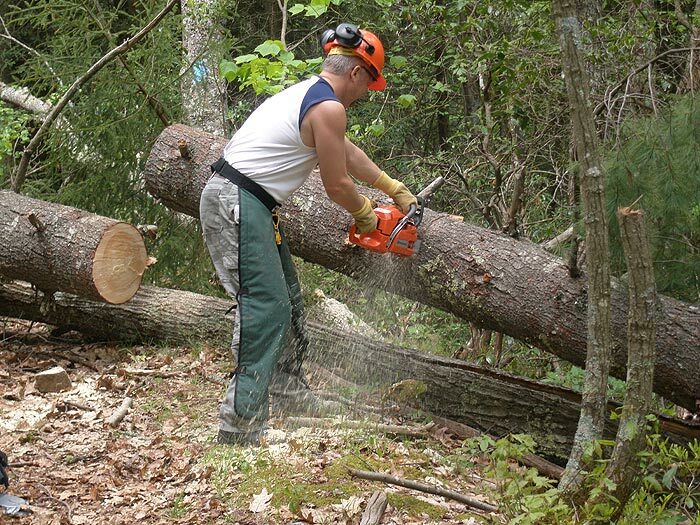 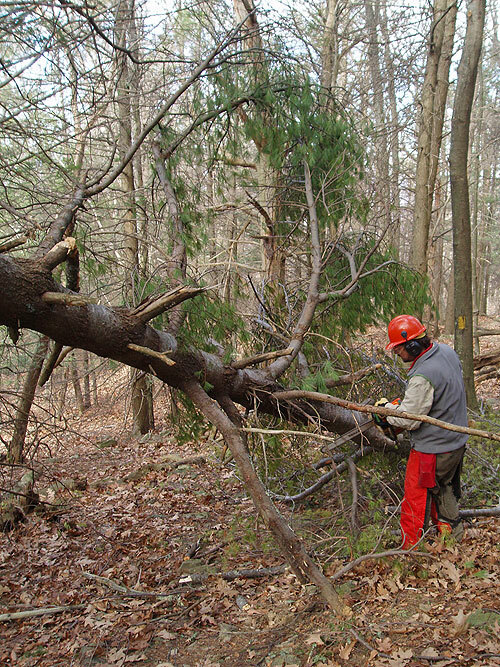 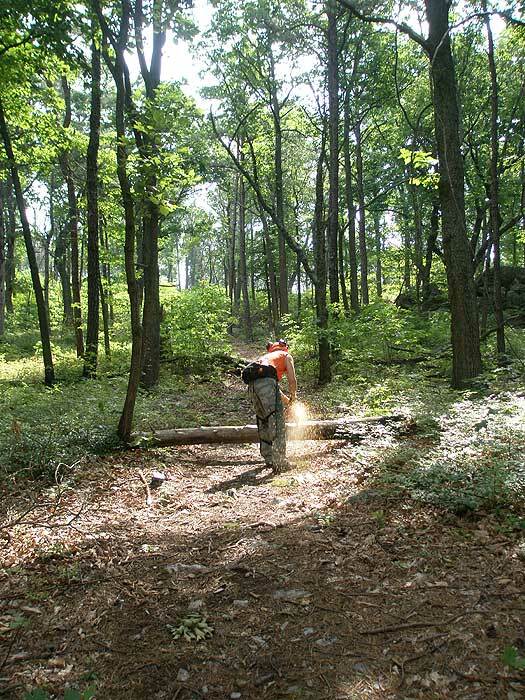 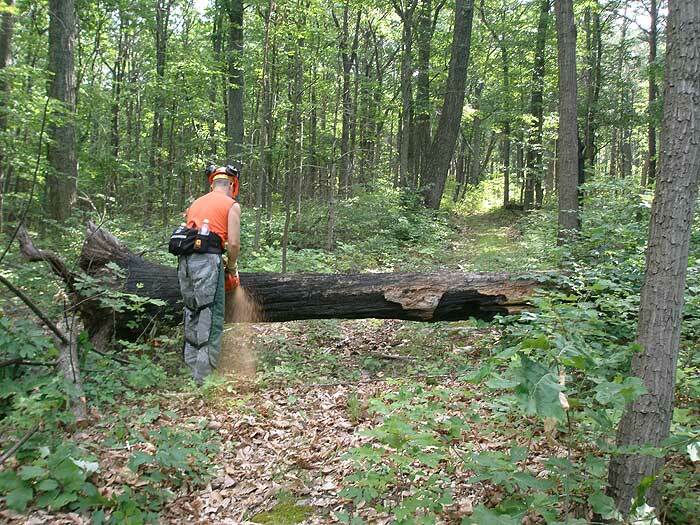 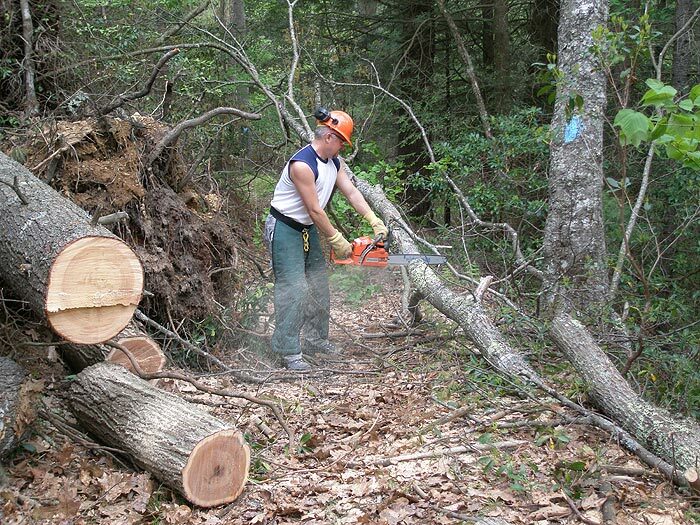 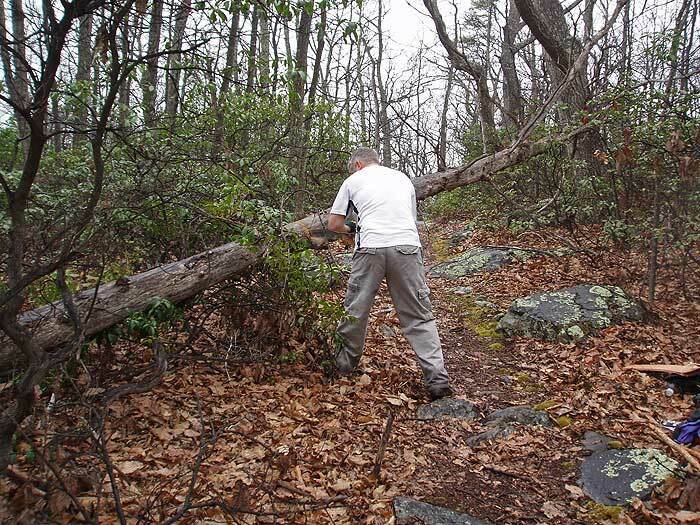 It is primarily through the efforts of volunteers that trails are cleared and maintained in the mid-Atlantic, as well as throughout the country. 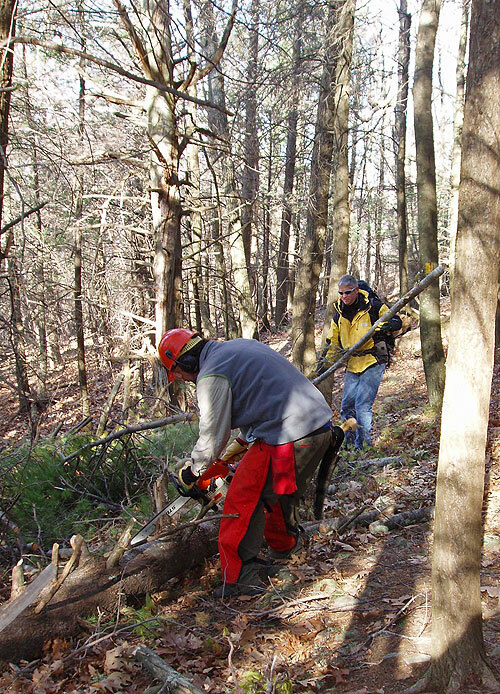 Both the National Park Service, and the National Forest Service, rely heavily on hiking clubs to help keep the trails in good shape as well as to assist in creating new trails. 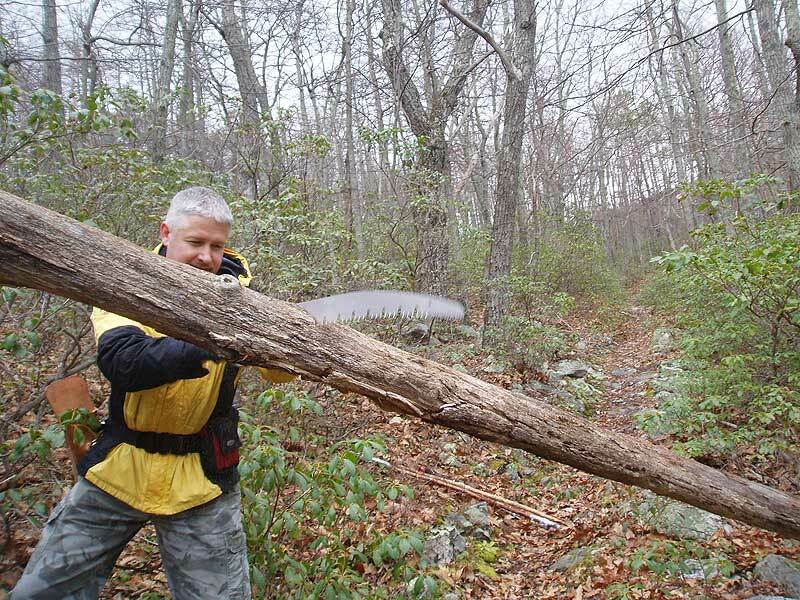 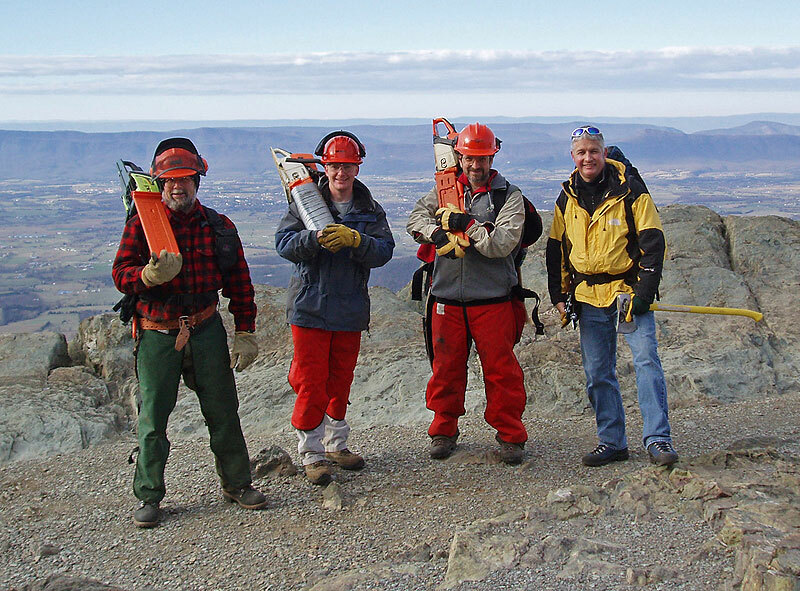 Virginia hiking clubs, including the Potomac Appalachian Trail Club (PATC) and the Natural Bridge Appalachian Trail Club (NBATC), are instrumental in providing coordinated volunteer assistance. 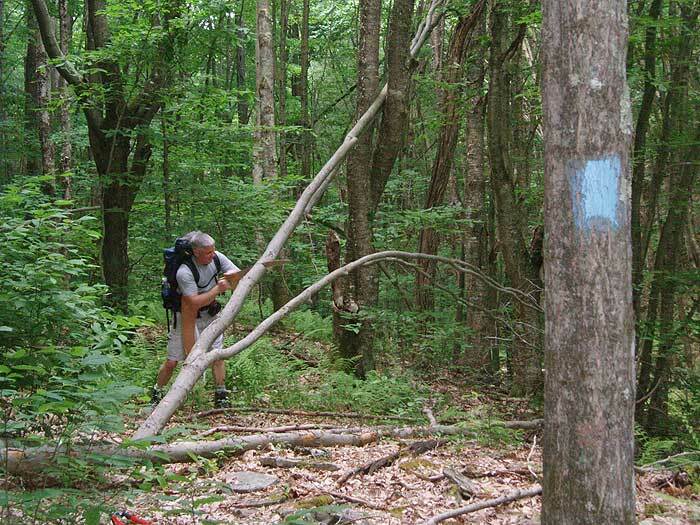 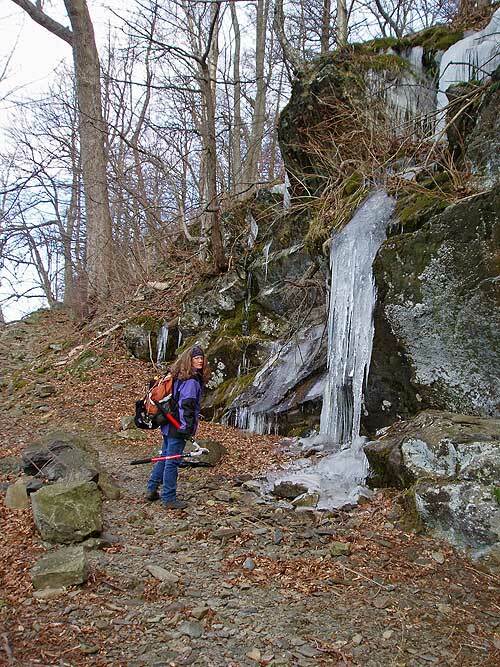 PATC currently maintains more than 1,200 miles of trails and the NBATC oversees 90+ miles of the Appalachian Trail, among other southwestern VA routes. 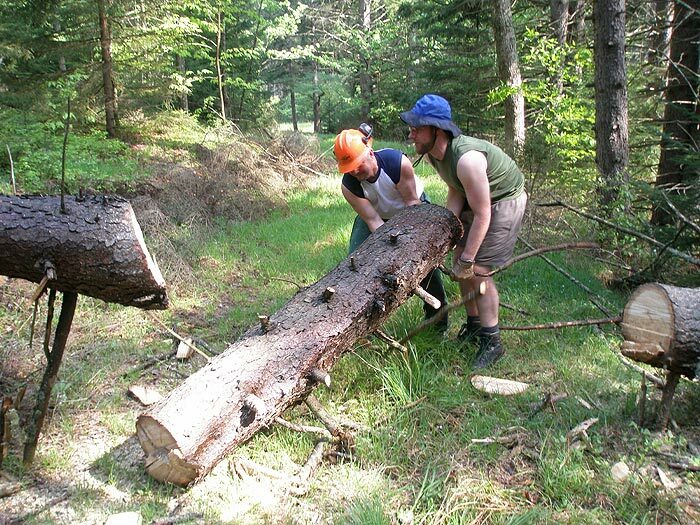 Visit the sites below to see how you can get involved! 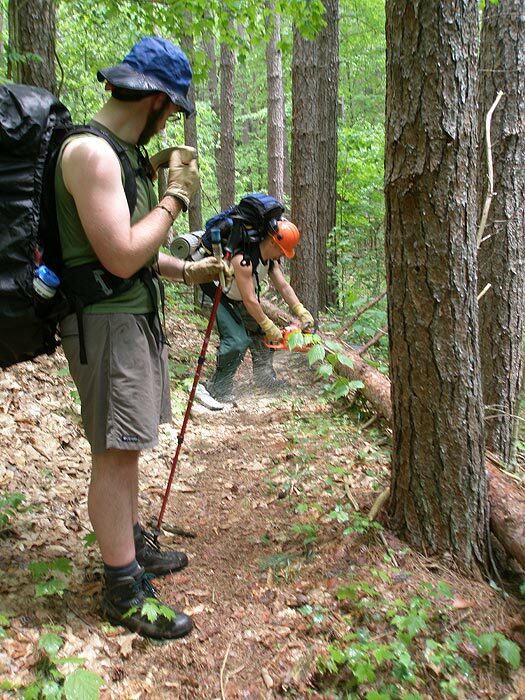 The new Great Eastern Trail, a project of the American Hiking Society and its trail partners, created a route linking the Florida Scenic Trail, on the Alabama-Florida border, to the North Country National Scenic Trail in central New York. 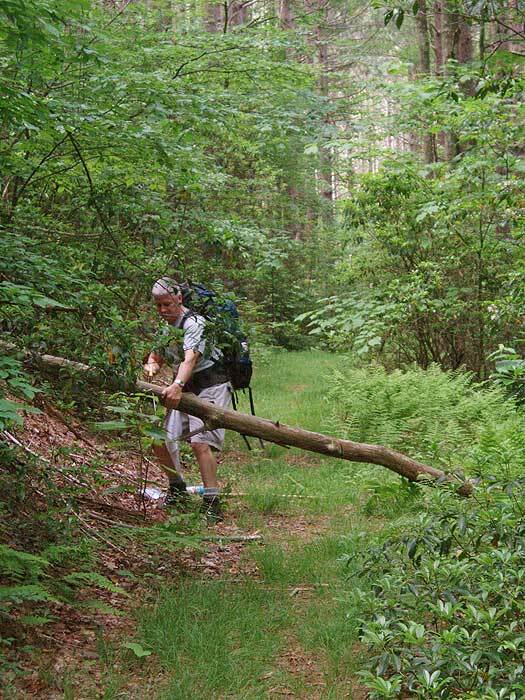 In August of 2007 a new organization was incorporated under Virginia law to manage and promote the Great Eastern Trail. 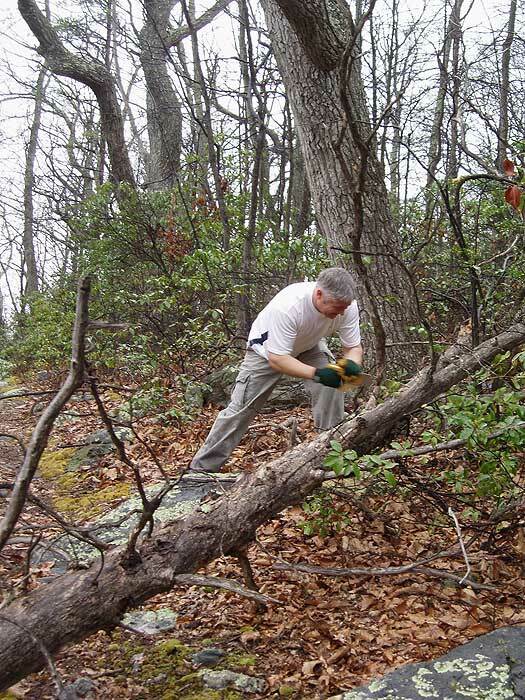 And, as with all other hiking trails, the success of the new trail depends on the efforts of local hiking clubs.